As all healthcare professionals know, crash carts are some of the most crucial piece of equipment available when a life threatening situation arises. Students obviously need to be familiar with the supplies within a Crash Cart, as codes happen very quickly and life-saving interventions need to be in place, STAT! 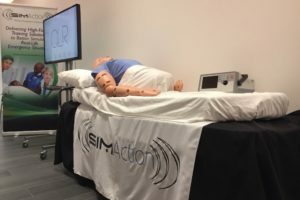 The Loaded Crash Cart™, which was created by DiaMedical USA and SimLabSolutions, is the perfect solution to give nursing and healthcare education students the opportunity to train in Code Simulation Scenarios. The Loaded Crash Cart contains all the supplies and simulated medications to make them a convenient and cost-effective solution. “Loaded Crash Cart” Kits from DiaMedical USA arrive simulation ready and can be purchased either as a unit or by the drawer, to provide the most convenient process for purchasing, stocking and restocking. They assemble each drawer in a specific manner to ensure consistency and efficiency in your simulation scenarios. If a prepackaged kit doesn’t suit your facility’s needs, no problem as kits and drawers are fully customizable, so you’re free to supply your entire facility with an organized Loaded Crash Cart Kit that has been designed to fit your exact specifications! The best simulations are the ones that provide learners with the most realistic experiences — so this should really be considered by your program! 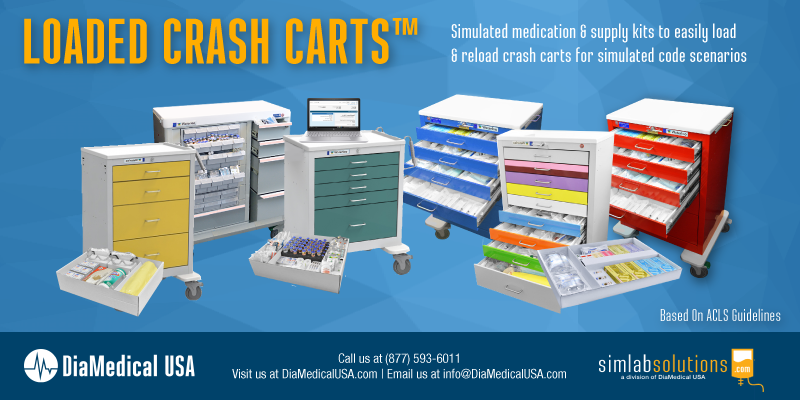 DiaMedical USA offers three different Loaded Crash Carts to give facilities the flexibility to cover a wide variety of Code Simulation Scenarios. With the Loaded 5 Drawer Emergency Crash Cart, Loaded 6 Drawer Emergency Crash Cart and Loaded Pediatric Crash Cart, DiaMedical USA is able to provide you with the most extensive training tools available. The Loaded 5 Drawer Emergency Crash Cart is their level one Crash Cart which offers all the supplies and Simulated Medications you would find in the Crash Cart. The Loaded 6 Drawer Crash Cart goes a step further in simulation as we offer an emergency package with an IV pole, cardiac board, and oxygen tank holder, and an additional drawer that consists of all of the necessary Pediatric Intubation Supplies. The 9 Drawer Pediatric Crash Cart contains all nine drawers of the essential pediatric products in a variety of sizes for your convenience. 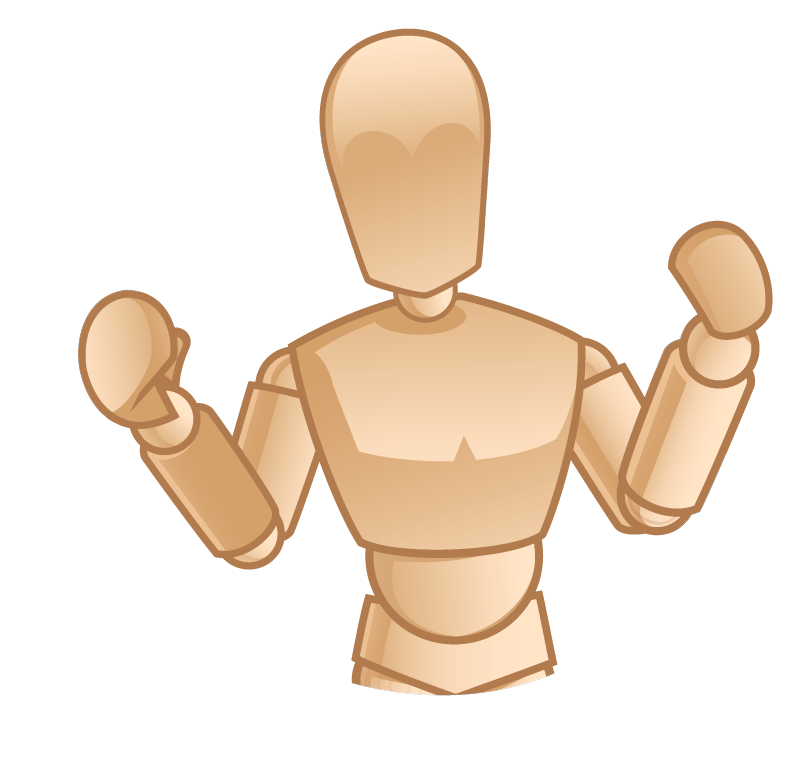 The Broslow Color-Coded Drawer System is used to minimize error in a code situation that needs intervention immediately. 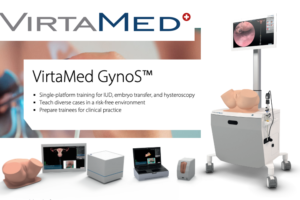 By providing three different options DiaMedical USA and SimLabSolutions offer an efficient and cost-effective product to cover all types of code simulation for any age. Visit DiaMedical USA’s website or contact a rep today to learn more about their unique Loaded Crash Cart Line! 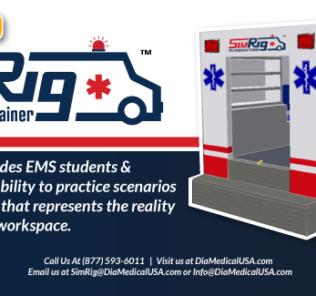 Since the creation of the Loaded Crash Cart, DiaMedical USA has expanded its product line to provide facilities the flexibility to cover many aspects of simulation. 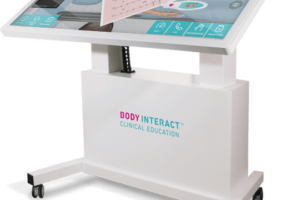 DiaMedical USA recently also released the Loaded Isolation Cart, the Loaded Medication Cart and the Loaded Medication Cart for EHR Tutor. The Loaded Isolation Cart is another popular cart, which gives students the chance to have experience using Personal Protection Equipment (PPE). The Loaded Medication Cart is fully stocked with a large variety of the most commonly used medications in healthcare facilities which gives students the exposure to familiarize themselves with medication distribution and safe medication administration. 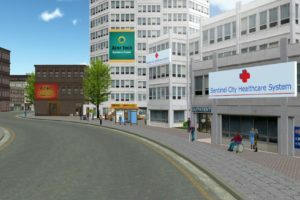 The Loaded Medication Cart for EHR Tutor takes simulation a step further and pairs their Loaded Medication Cart with a leading electronic health records software developer for simulation. 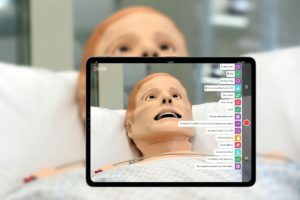 DiaMedical USA have partnered with EHR Tutor to provide a comprehensive solution with their simulated Medications interacting within an EHR system. Both of these Medication Carts have refill kits available to easily load and reload your cart in a hassle-free and cost-effective manner. Listening to from positive customer feedback, DiaMedical USA will soon be releasing a Fully Loaded Anesthesia Cart! 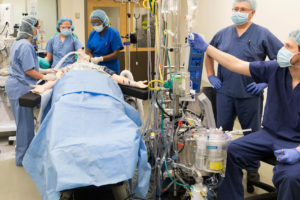 The company has consulted with Anesthesiologists and CRNA’s from across the country to develop this new Loaded Anesthesia Cart with the necessary supplies and Practi-Medications for anesthesia and surgery simulation. And yes, you can pre-order your Loaded Anesthesia Cart today!  Learn more about Loaded Crash Carts for Simulation!